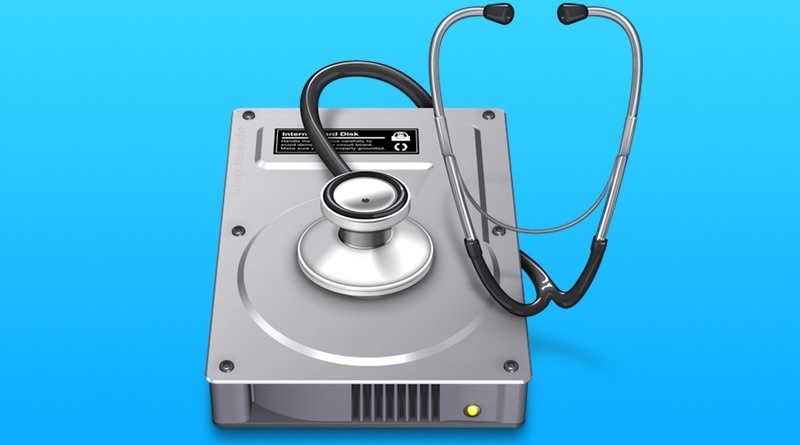 When you upgrade your Intel Mac from Snow Leopard to Lion, Snow Leopard to Mountain Lion, or even Snow Leopard to Lion and then again to Mountain Lion, the installation process creates a special “Recovery Partition”. There are, however, certain circumstances where you will want to remove this recovery partition. This article looks at what the Recovery Partition is, what it does, and why you might want to remove it. I’ll also walk you through the removal process. I’ve been online since before most people knew of the Information Superhighway. I aim to use the internet for the creation and sharing of knowledge for the greater good. Via establishing mailing-lists, forums and e-commerce businesses. I was once an accidental podcaster and I’m currently a writer and editor.